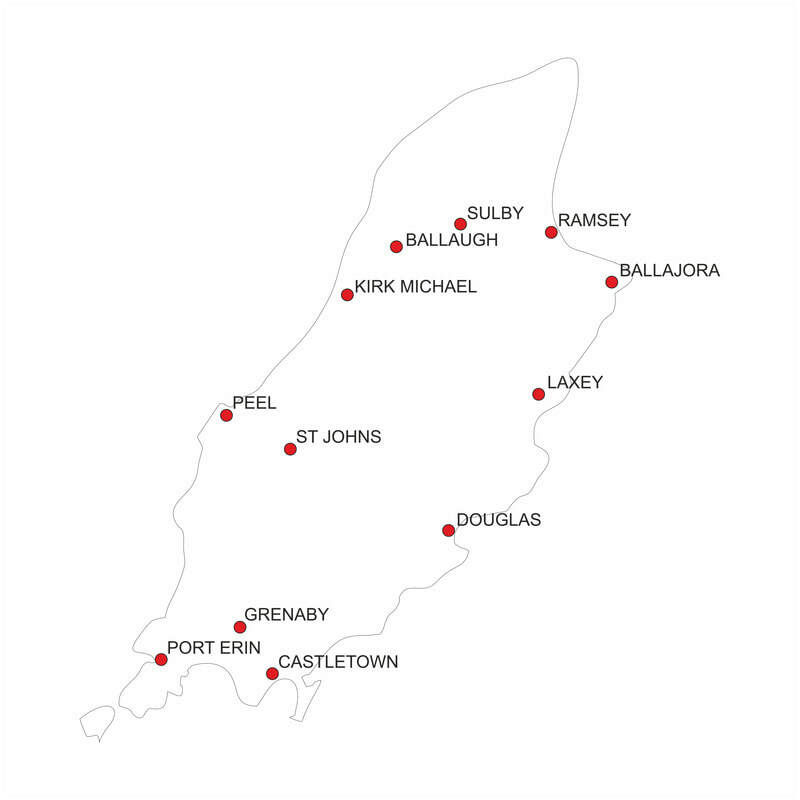 The Isle of Man Art Festival is an annual three-day celebration of visual art, giving you a wealth of opportunities to discover artists working in the Isle of Man. The Festival is now into its seventh year and bigger than ever, with several new festival venues right across the island. You can look forward to open access to artist studios, exhibitions, workshops, try-out sessions​and demonstrations – you'll find something for all the family to enjoy. 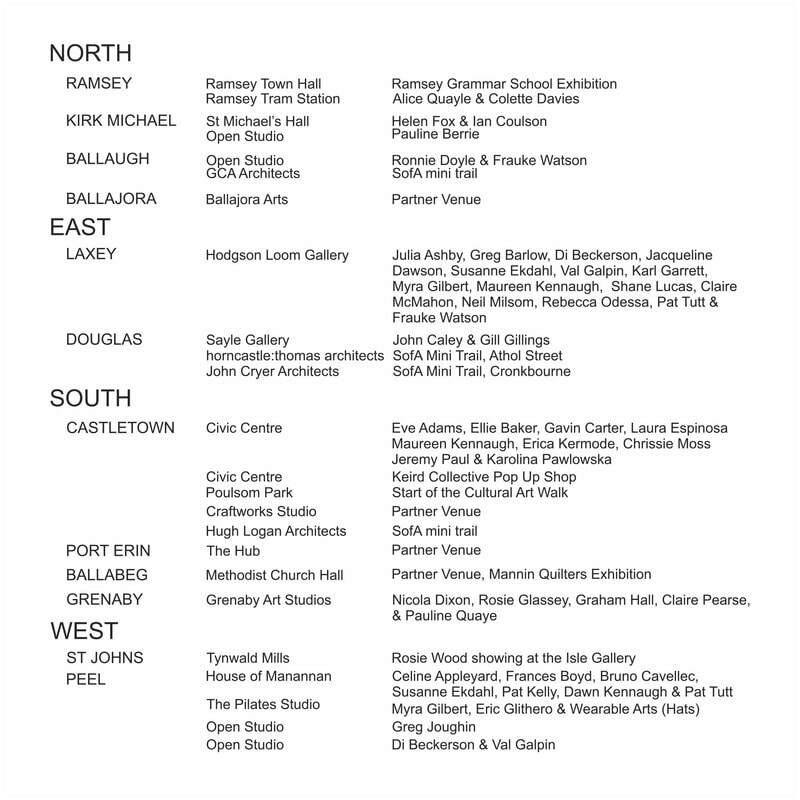 The following venues have ongoing exhibitons. and the Hodgson Loom Gallery in Laxey.